For most people, their first thought upon learning their child or loved one has a serious disability wouldn’t be to consider themselves blessed. What if that disability represents the instrument through which someone comes to recognize their need for God, becomes connected to a church where they come to know Jesus and profess their faith in him, or provides the impetus for growing into a deeper relationship with God? Our ministry exists for the purpose of connecting families of kids with disabilities to churches for the purpose of making disciples of Jesus Christ. Our primary strategy has been to connect families with churches with the recognition that the local church is God’s primary mechanism for producing Christ followers. In the process of developing our plans for 2019, I’ve come to appreciate the variety of ways through which God is using staff and volunteers associated with our ministry to point families affected by disability to Jesus and how their efforts support and complement the efforts of the local church. Why did God allow my child’s disability to occur, or choose not to take away my child’s disability in response to my prayers? Ideas for strengthening and reinforcing one’s faith while caring for a child with a disability. How parents and caregivers can rediscover their purpose in the aftermath of the lifestyle changes resulting from their child’s disability. Sandra’s Southern Baptist tradition precludes her from serving as a pastor. But as I read through Unexpected Blessings, I found myself thinking that the teaching presented in her book is exactly what I would hope the families of children with disabilities to experience as a result of being connected to a local church. I wish we had the resources to get a copy into the hands of every pastor so they might better understand the spiritual needs and struggles of families in their community with children with special needs. 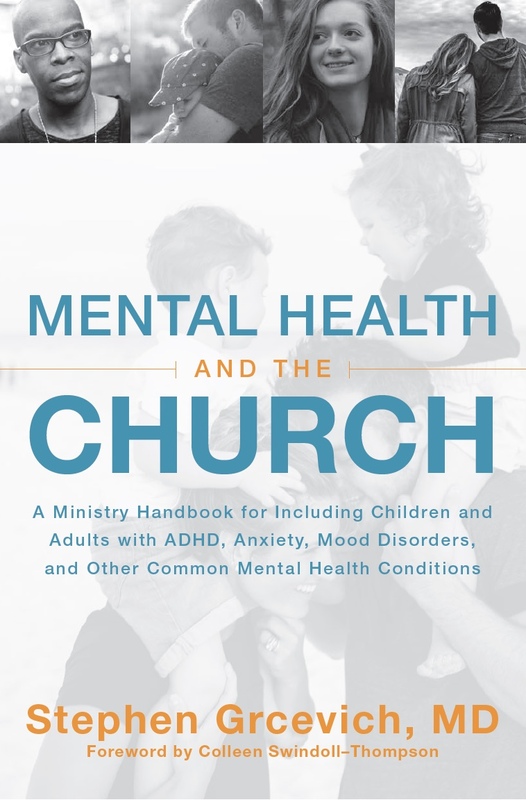 The sad reality is that many families of children with autism, other developmental disabilities or common mental health conditions will never experience the benefits of belonging to a local church, and many families who are able to attend church will never experience sound preaching on the topics addressed in her book. For that reason, Unexpected Blessings is an essential resource for any parent, grandparent or caregiver of a child with special needs, regardless of where they find themselves in their faith journey. I’m grateful and honored that someone associated with our ministry wrote a book that conveys such a depth of wisdom and understanding about the nature and character of God reflected through the experience of disability. Every parent of a child with special needs will derive hope and encouragement from Sandra’s words. Unexpected Blessings is available on November 20th through Amazon, Barnes and Noble, LifeWay and other fine retailers. Individuals who preorder the book will receive additional benefits, including a free audio version. 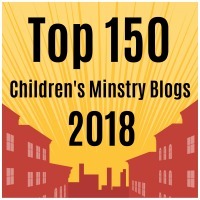 This entry was posted in Autism, Families, Key Ministry, Resources, Special Needs Ministry and tagged Autism, Disability Ministry, Key Ministry, Sandra Peoples, Special Needs Ministry, special needs parents, Unexpected Blessings. Bookmark the permalink.